As it keeps raining, the water level in Baotu Spring rose 14 centimeters in 24 hours, up to 28.56 meters. 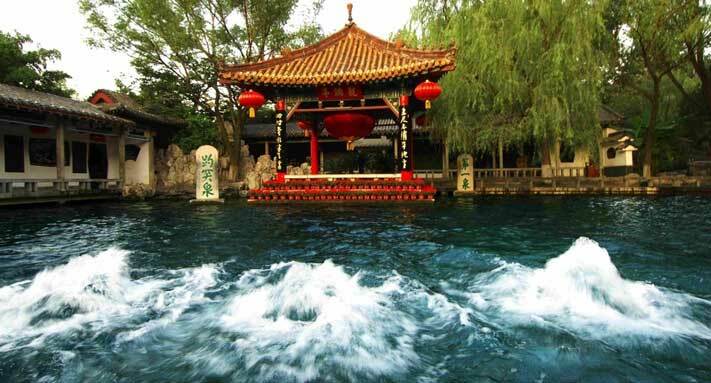 With the rising water level, the jet spring scenery, top of the eight wonderful sceneries in Jinan, appear in front of people again. The water gushing from the three spring outlets even risen to 40-50 centimeters.